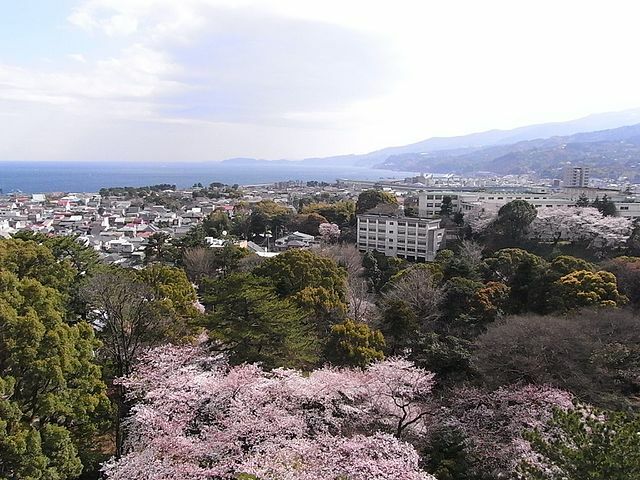 ​Odawara City is situated in the Southwest of Kanagawa Prefecture, on the coast of Sagami Bay. It is a major transit point for the Hakone hot springs resort area and the sightseeing locations of the Fuji-Hakone-Izu National Park. 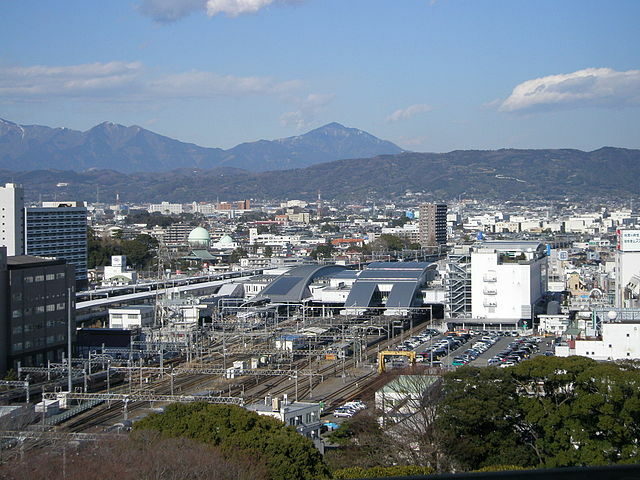 Odawara is the hub of the transportation system, where major railways such as the JR Tokaido Shinkansen Line, the Odakyu Line, and Hakone Tozan Line all meet. 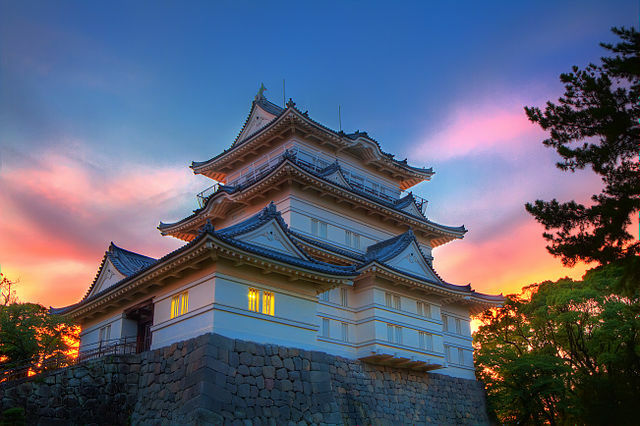 The city is famous for Odawara Castle, where the Hojo clan, one of the most powerful clans during the Warring States Era, resided and used it as a base to control the region around modern day Tokyo. The Odawara Castle was originally built in the mid-15th century during the kamakura period. It soon fell into the hands of the Hojo Clan who for five generations improved and expanded on the fortifications of the Castle. However, in 1590, Toyotomi Hideyoshi attacked the castle, and with the defeat of the Hojo Clan, reunited Japan. The castle was destroyed in an earthquake in 1703, but was rebuilt by 1706; yet in 1870, the castle keep and other buildings were dismantled and sold. In 1960, based on models and drawings from the Edo Period, repairs were made to the stone base of the Castle, and the area was made into the Odawara Castle Park, which includes an art museum, local history museum, city library, amusement park and a zoo. The castle keep is three stories on the outside and four stories on the inside. ​From the top floor which is an observatory you can see nice views of the park, surrounding city and the Sagami Bay. There are historical materials such as ancient writings, illustrations, swords and armor in exhibition hall inside the castle. Although there are some English translations, the interactive displays and movies are only in Japanese. 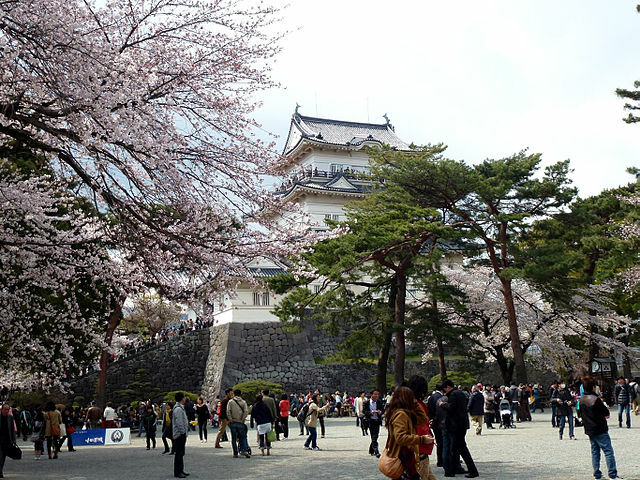 Odawara Castle Park is well-known for cherry blossoms "typically in bloom around late March to early April", and many other flowers, including plum blossoms, hydrangea, iris and lotus blossoms. From Shinagawa or Tokyo Station, Odawara is 35 minutes on the JR Tokaido Shinkansen trains. By local or rapid trains on the JR Tokaido Main Line, it takes about 70-90 minutes and passes through Shinagawa Station, Kawasaki Station "70 minutes" and Yokohama Station "56 minutes". From Shinjuku Station, it's a 120 minutes' ride on the Odakyu Line "express". ​If you have a JR Pass and want to use JR trains, from the western end of the Yamanote Line "Ikebukuro or Shinjuku or Shibuya Stations", you can ride the JR Shonan-Shinjuku Line rapid service train, which goes to Odawara. From Hakone, take the Hakone Tozan Line "13 minutes". 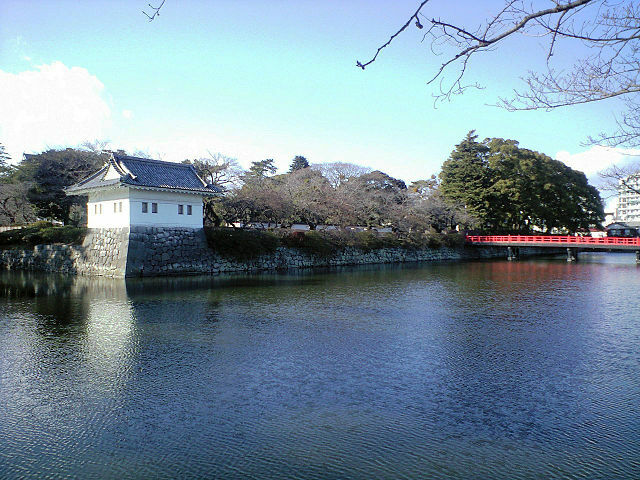 Odawara Castle is a 10-minutes’ walk from Odawara Station. 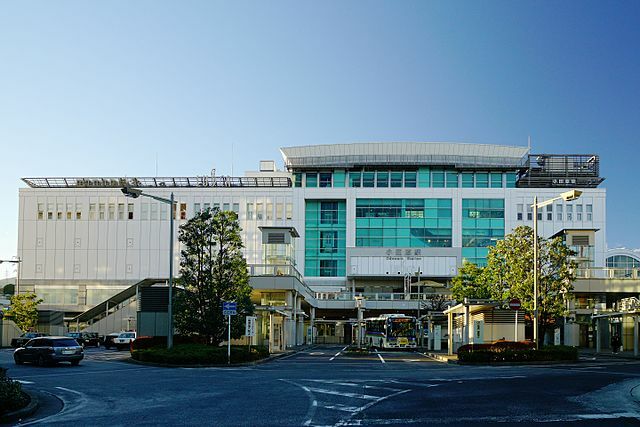 Visit Tourist Information Center in the station for the list of attractions in Odawara.